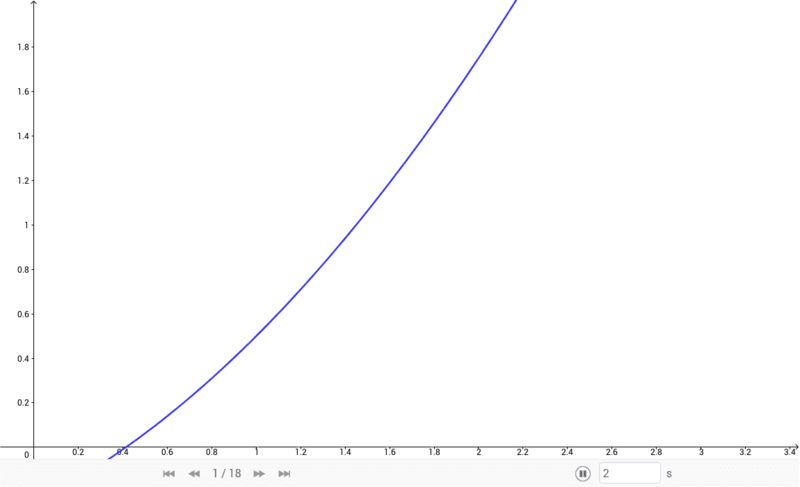 Visualization of Newton's Method of approximating real roots on a quadratic function. Does not require calculus to understand as the visual meaning of tangent/slope are used rather than derivative. How to build a tetartoid.